No, it’s not too early to start thinking about Christmas vacation. Actually, it makes sense because now is the perfect time to secure that coveted holiday reservation. The idea of summer coming to an end is sad, so what better way to look to the future than planning the next vacation? With that in mind, Hawks Cay Resort in the Florida Keys has released its upcoming Hawks Cay Christmas offerings. Available Nov. 29 through Dec. 18, 2014, the program puts a Florida Keys twist on all of the treasured seasonal activities. Think Santa on a Jet Ski rather than a sleigh. Guests who book the Hawks Cay Christmas package will receive discounted rates on spacious accommodations, including guestrooms and two- and three-bedroom villas, as well as special savings on resort activities. Designed for all ages, this program lets families enjoy Christmas cookie decorating, hot chocolate and story time with Mrs. Claus, writing letters to Santa, creating family holiday cards and meeting Santa himself. 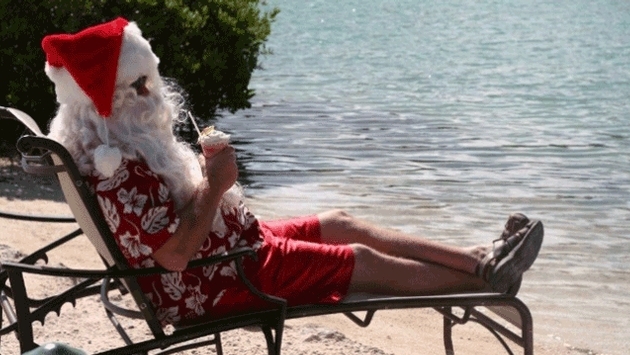 With Santa hanging out at the resort, it’s more like he is on vacation instead of preparing for the big day. For a full list of Christmas activities or to book, visit www.hawkscaychristmas.com or call (855) 819-0398 and use promo code hcxmas. 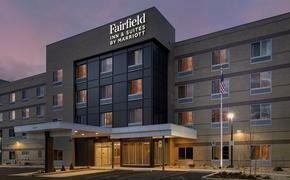 Nightly rates start at $178.